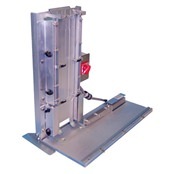 Packaging Equipment for quick assembly of CD or DVD. 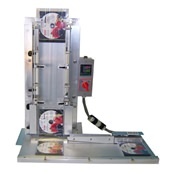 Choose from automatic Disc Sleevers and Wrappers or Shrink Wrapping Systems. 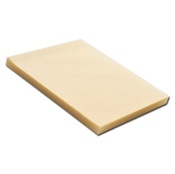 We also stock a full selection of refill wraps and films.